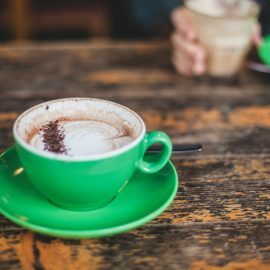 Give us a call and we'll pop the kettle on for you. 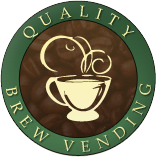 Quality Brew Vending was established in 1991 by Mr Ian Wilson, the Managing Director. Thanks to many customer recommendations our vending business has grown, and we are now a leading operator servicing many businesses and schools in the North. We pride ourselves on providing an exceptional service, with well equipped, helpful staff. Our aim is to provide all our customers with a viable and sustainable vending solution and their needs are our first priority. 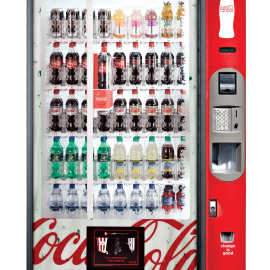 We provide a wide range of vending machines, and are continually researching new technology to bring the best options to our customers. Our team has many years experience and work hard to ensure the vending machines are cleaned, serviced and maintained to the highest standards. Over the years we have gained an excellent reputation for efficient and reliable service, this is something we are very proud of, and intend to maintain.